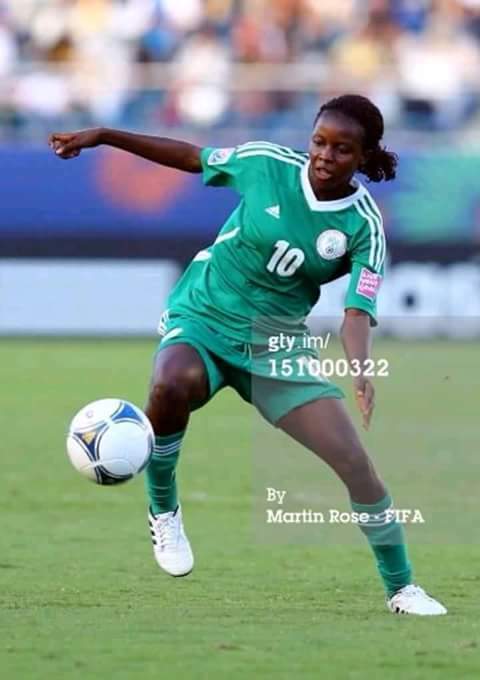 Swedish women side Eskilstuna United have completed the signing of midfielder Ngozi Okobi on a year deal from Vittsjo. The 24-year-old had joined the Swedish outfit having impressed during her two-season stint at her former side, where she played 42 times, scoring three goals. Okobi is the latest signing for manager Johan Bennäs who looks to bolster his squad ahead of the new season, after finishing third in the Swedish topflight last campaign.